ladies' outer clothing composed of two independent items, one to cover the upper, the other the lower part of the body (eg., jacket and waistcoat, trousers and skirt). 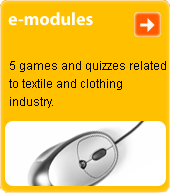 Commonly both items are produced from the same woven fabric or knit. Its wealth of shapes and materials allows it to be worn on a great variety of occasions.